Whether your vehicle doesn’t start or making strange noises when starting, we can help you. 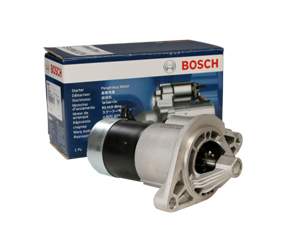 You can have your starter motor repaired and rebuilt to manufacturer’s specifications from Star Auto Group. 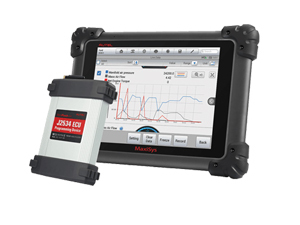 We use advanced diagnostic system to repair, rebuild and install the units to the best quality standards. Trouble starting your vehicle? 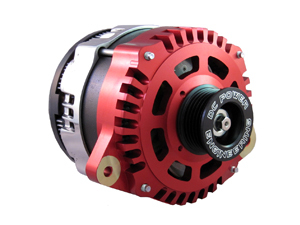 The problem may be caused by a worn out alternator. We will offer a complete electrical check to evaluate the health of your car alternator and perform repair or replacement to fix that specific problem. 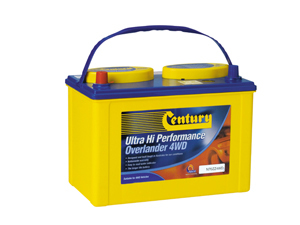 It is crucial for your car battery to function flawlessly. We have highly trained technicians and advanced equipment to meet all of your car battery repair, inspection, replacement and installation needs. We also supply batteries from leading brands for vehicles of all makes and models at reasonable prices. For reliable and safe operation, every vehicle needs a fully functional electrical system. We use specialised diagnostic equipment to inspect your vehicle’s battery, starter motor, alternator and other components and get the problem fixed quickly and efficiently. Is your check-engine light on? Do you hear sputtering noises coming from engines? Your vehicle may require fuel pump repair or replacement. 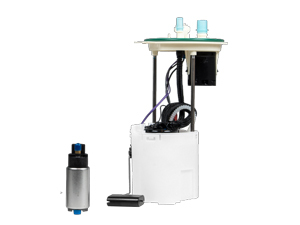 We will inspect your car’s fuel pump for any sign of an issue and get it repaired or replaced based on its condition. Is your ABS system not responding? Is ABS light on in dash? 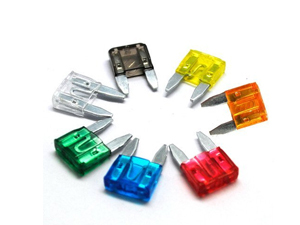 Then it’s the time to have your vehicle’s fuse and relay repaired or replaced. Our expert mechanics will perform a quick inspection and replace any faulty relay or fuses. If your car’s headlights fail to glow brightly, you can have your halogen and LED lights replaced by our professional technician. 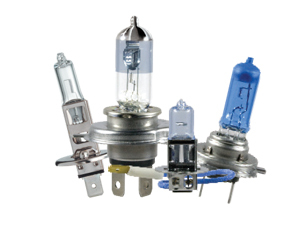 We also look over other lights and make required repairs to restore their full functionality. We use the latest auto electrical diagnostic tools to work out exactly what the lights mean. From ABS brakes, Sensors and airbags right through to engine management, we interface with your car’s computer and work out what needs to be done. Getting your car started and keeping it running involves a number of important components, including starter motors, alternators and distributors. We can repair, supply and install them all, using top quality parts to make sure your engine starts with ease and keeps running smoothly. Your car’s running efficiency is controlled by a complex electrical system that includes things like EFI (Electronic Fuel Injection) and complete engine management. Keeping your engines electrical systems in great working order means better running and efficiency for you. Our experience means that you get the right fix for your car. So much of your car is controlled and managed electronically these days, from power windows and power seats, to abs, airbags and wipers, each with its own wiring, switches relays and fuses. At Star Auto Group we have the experience and diagnostic equipment to quickly find faults and repair them in all these systems.